Mental health and wellbeing are major issues in our world and also in the workplace today. A recently produced report in the West Midlands says that “40% of all absenteeism can be attributed to poor mental health. In five years, this is expected to rise to 70%”. These figures are truly shocking and serve as a wake-up call to our employer for appropriate supportive action for all employees. 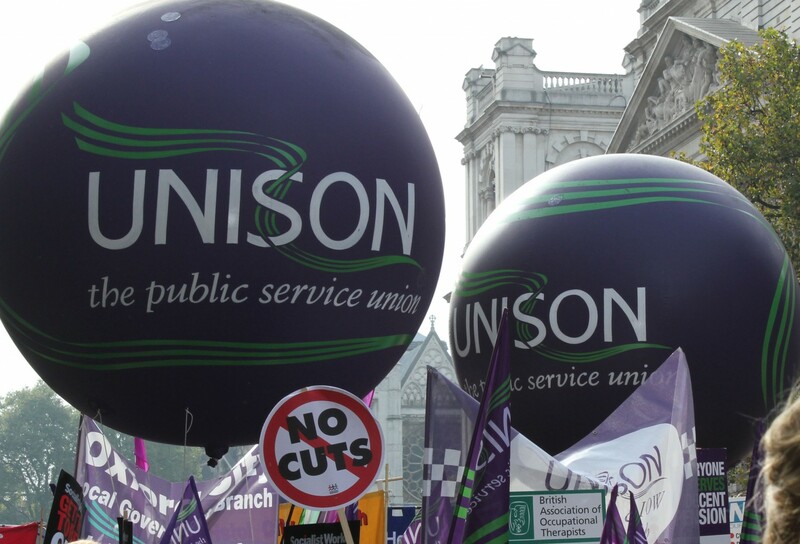 Austerity cuts have left staff under more pressure, facing increased stress and anxiety. For our part UNISON takes the issue very seriously and has worked with the City Council and MIND to provide a training programme for managers on Mental Health. We would like to see this go further and introduce training for all employees on Mental Health awareness. For those of us who represent members in the workplace we have seen a marked increase in mental health issues presented to us. Mental health needs a much more prominent role in our workplace, a subject which is still too much of a taboo. We must challenge this and as the report suggests “value mental health wellbeing as an asset, not as a hindrance”. We must create a more open culture and we can do this if our employer steps up to the issue and works with us. We know we work in an environment of constant pressure too and this must be balanced by a supportive workplace culture where employees feel valued. We have raised the issue with the City Council and intend to discuss a new strategy for Mental Health in our workplaces. Together we can be better. Join UNISON today to help us fight to end discrimination.